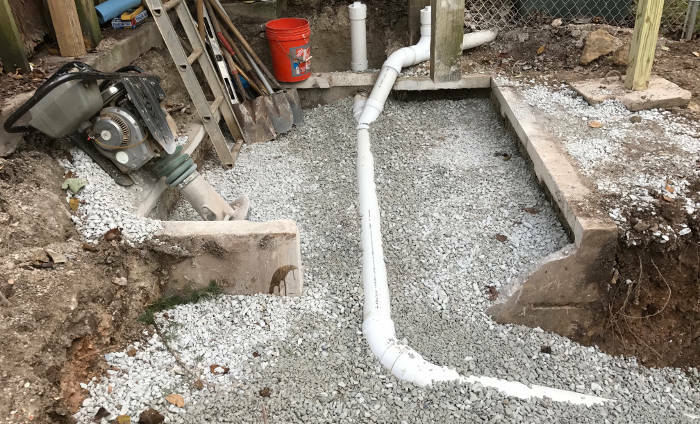 Here’s a project where we disconnected a septic system and connected the home up to the city sewer in Branson, MO. 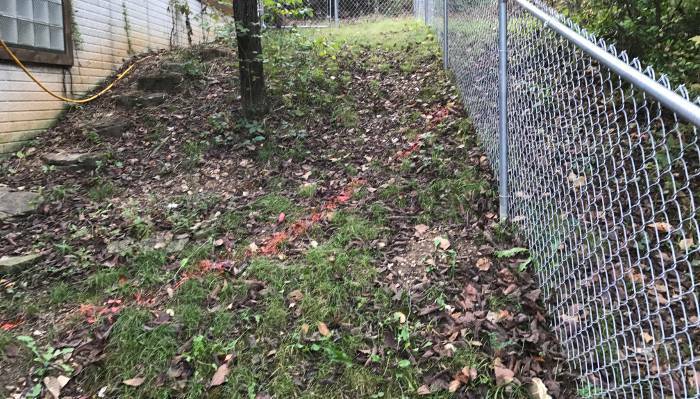 Our first step was to mark and locate all existing water, plumbing and electric lines. 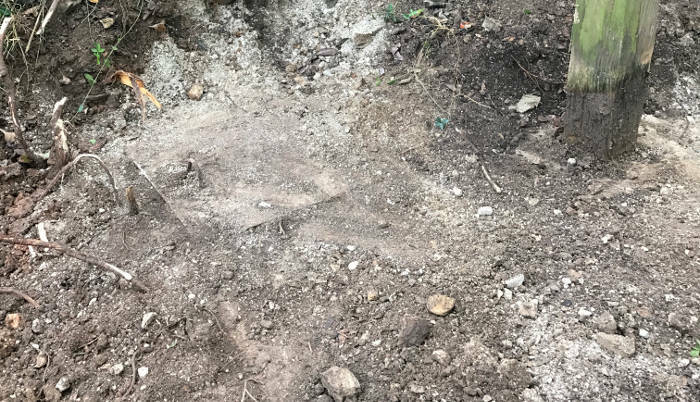 Once all lines had been located, our next step was to locate and uncover the existing septic tank. After locating the septic tank and exposing the top, we then removed the lid to prepare for pumping out the septic tank. Next, we cleaned out the septic tank. 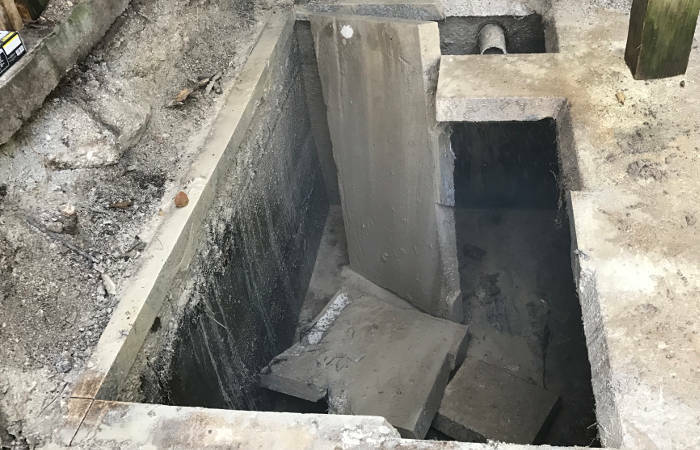 After we pumped the tank, our next procedure was to cut out and remove the top of the concrete tank so we could prepare the area for connecting the sewer lines. 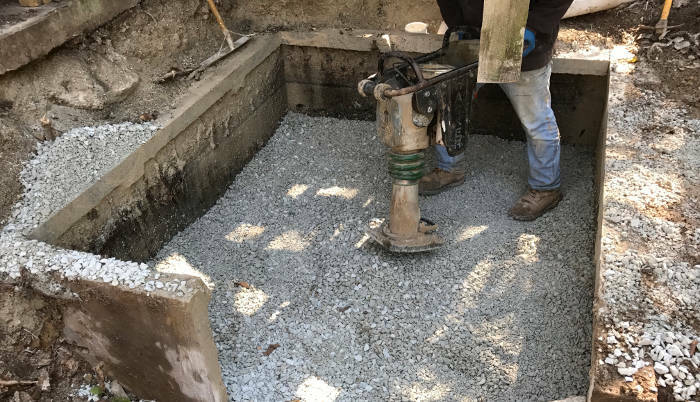 Once the top of the tank had been removed and discarded, we then filled in the area with gravel, which we compacted mechanically to ensure the area would not settle after installation. 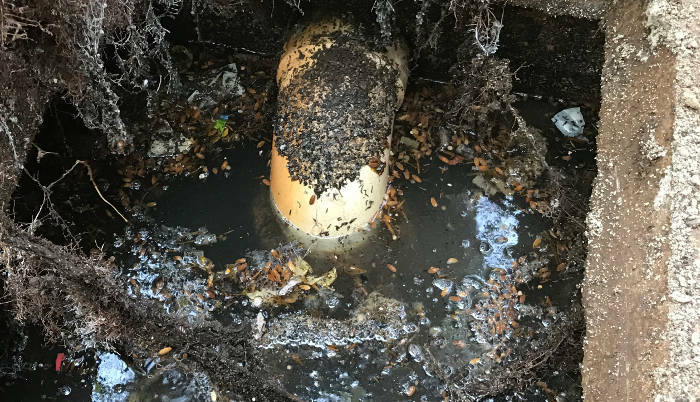 After all necessary steps had been completed, our final requirement was to connect the home’s sewer line to the city of Branson’s sewer. 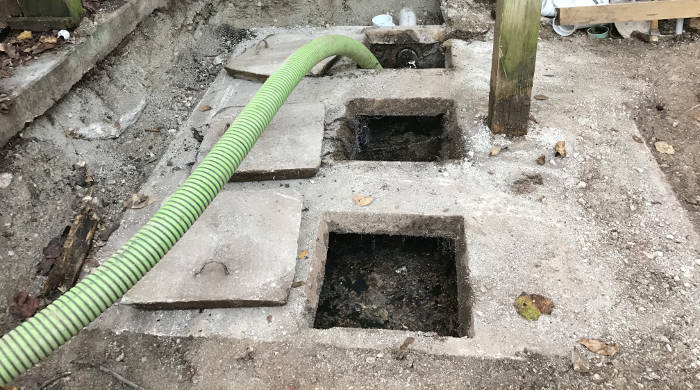 If you’re considering the options for hooking up to city sewer, consider Envirotek Systems for a professional installation.